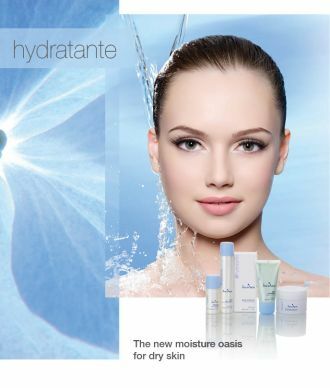 More moisture, more nutrients, more protection. There are two causes for dry skin: It lacks moisture or substances that are rich in oil. Both produce different symptoms: With skin that lacks moisture, feelings of tightness and laughter lines are typical, which mainly result from external influences. Skin that lacks oil by contrast does not produce enough oil due to its disposition or with increasing age the epidermis gets thinner resulting in rough skin with scaly patches. The rich moisturizing and nourishing skin care system compensates for all deficiencies with sophisticated active ingredient combinations and restores the skin’s natural balance.